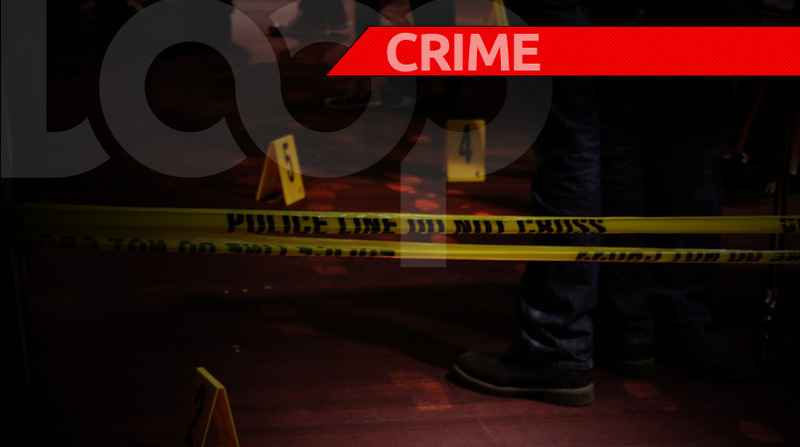 Prime Minister Dr Keith Rowley said government has no plans for a State of Emergency although he acknowledged that the country is experiencing a 'chronic crime wave'. 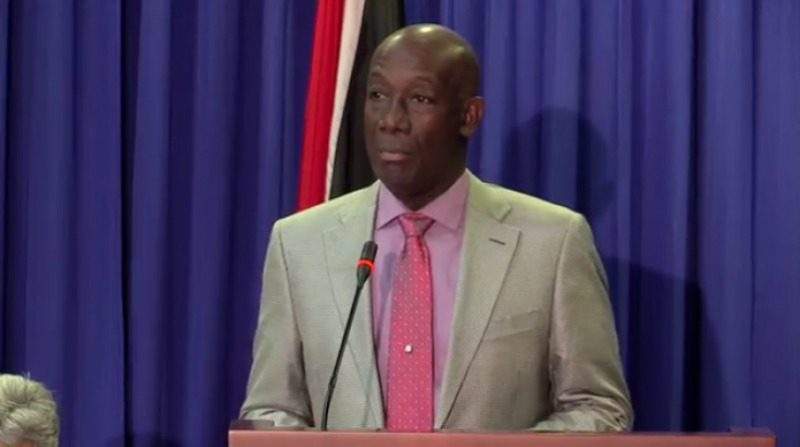 Speaking at Thursday’s post-Cabinet media briefing, Dr Rowley said that the measure would negatively affect the country including halting economic growth. 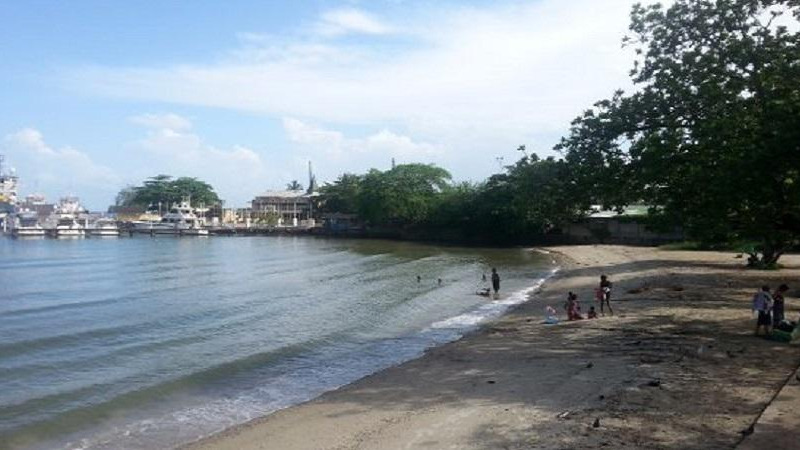 Dr Rowley's comments come after a shooting in Chaguaramas in which three people were killed, as well a shooting in Mayaro in which a two-year-old child was injured. “We are not considering that at this time, we do not see it as an effective way of changing what is happening. A state of emergency will not necessarily give us the security that we are looking for. There'll be negative developments on the economy and that would in itself create the environment for further growth of criminal conduct," he said. "We believe that...information on wrongdoing can be pursued without a state of emergency. A previous government held out to us in 2015 that a state of emergency was the panacea to crime. We know now that it did not in any way result in a reduction of the guns on the street or the gunmen who would use them," he said. He said government is focusing on a national security response including removing firearms from the street and preventing them from entering the country, as well as identifying persons engaging in criminal conduct. Dr Rowley also slammed the ‘heinous’ acts on parts of criminals who have ‘added to the trauma that the nation is feeling’. "...very heinous actions by citizens who have cold-bloodedly slaughtered others, endangered very many more and have added to the trauma that the nation is feeling, particularly those communities, those streets, those families who are experiencing this chronic crime wave, which has been affecting our country for the longest while," he said. "I want to give the country assurance that the Government of Trinidad and Tobago would be resolute in pursuing safety and security as a number one priority in Trinidad and Tobago." "It is difficult for the population to accept that, I know, because results have not been good, but we will not abdicate that responsibility and we will not settle," he said. Dr Rowley said government will continue to direct resources where they are needed and to press security officials to continue improvement in crime-solving. Dr Rowley added that with the appointment of a Commissioner of Police the police service would be able to act more efficiently. "Government is not averse to making those changes and going forward to ensure that those who choose crime as a way life see Trinidad and Tobago as not the place such as direction will prosper,” he said. Dr Rowley admitted that current anti-crime measures are inefficient and that they will continue work to improve this. "The government of Trinidad and Tobago is responsible for the state of the country...especially in this particular case where so many citizens, so many communities without prompting will tell you that their concern is crime." "I am not for one minute shying away from the fact that the government of Trinidad and Tobago has a responsibility (to combat crime). I know that we are not sufficiently successful in our fight against crime." "But I also know that if we do things differently, if we make better use of our resources and if we have more buy-in from the national population, that we as a country could get on top of this crime problem and solve it like other communities have done," he said.